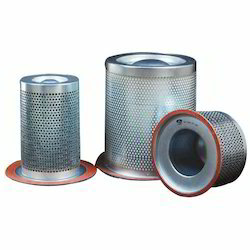 Supported by knowledgeable experts, we are offering an extensive series of Air Oil Separator. These are made as per market demand. FLEETGUARD – FILTRUM designs and manufactures Air Oil Separators (AOS) specific to application requirement in rotary screw compressors. These separators are available in spin on and cartridge configurations. Fleetguard Separation Solutions Pvt. Ltd. 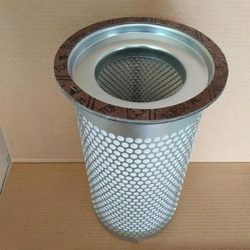 Backed by a rich industrial experience, we are engaged in offering a commendable array of Air Oil Separator. In order to keep pace with the never-ending demands of customers, we are involved in offering Air Oil Separator to our valuable patrons. Radiant Manufactures Heat Exchangers that are widely used in Air separation. Air separation is the most common process used to separate atmospheric air into its primary components. The main components are Nitrogen, Oxygen, Argon and Carbon Dioxide.